The most terrifying fact about the universe is not that it is hostile but that it is indifferent; but if we can come to terms with this indifference and accept the challenges of life within the boundaries of death…our existence can have genuine meaning and fulfillment. However vast the darkness, we must supply our own light. 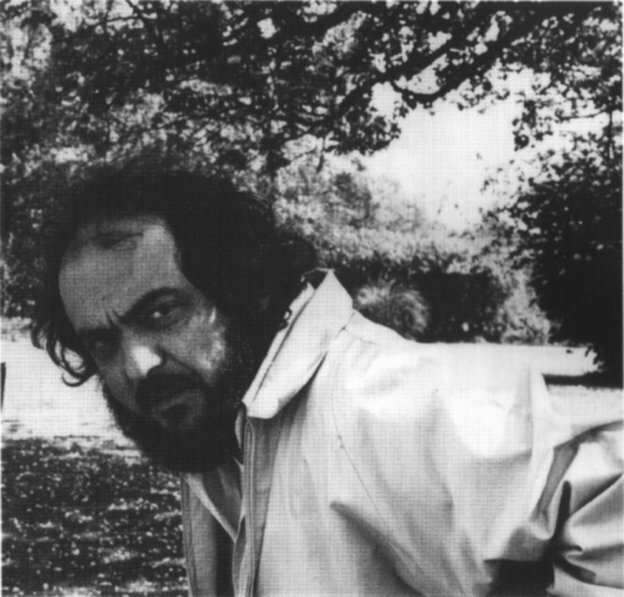 You are currently browsing the archives for the stanley kubrick category.